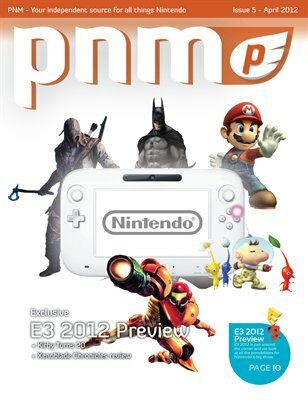 Our latest issue of Pure Nintendo Magazine features a number of great articles exclusively on the world of Nintendo. Our featured article goes in depth on what we can expect from Nintendo at E3 2012 from the Wii U and the Nintendo 3DS. We also have a special feature this month with exclusive art from Donkey Kong Country Returns (Wii) and Metroid Prime (Gamecube/Wii). Katelyn goes in depth on the history of the Kirby franchise as it celebrates its 20th anniversary and James talks about the Wii U might cost when it releases later this year.